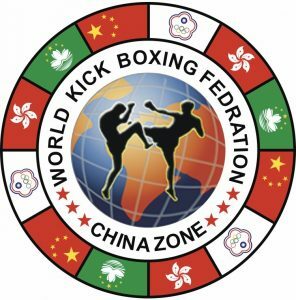 WKF CHINA Zone President Announce：Will Hold Four World Championships in August! 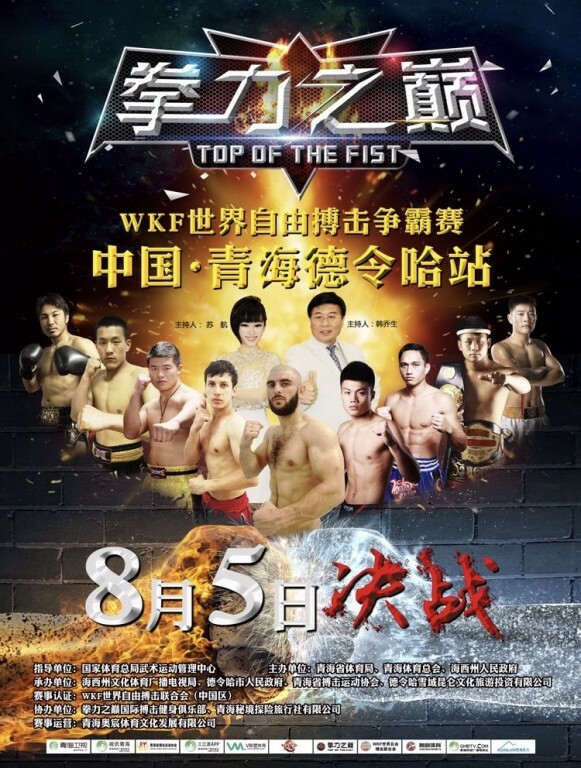 As of July, WKF China Zone Has Held Nine International Kickboxing & MMA Competitions in Sichuan, Qinghai,Hubei, Zhejiang And Fujian. 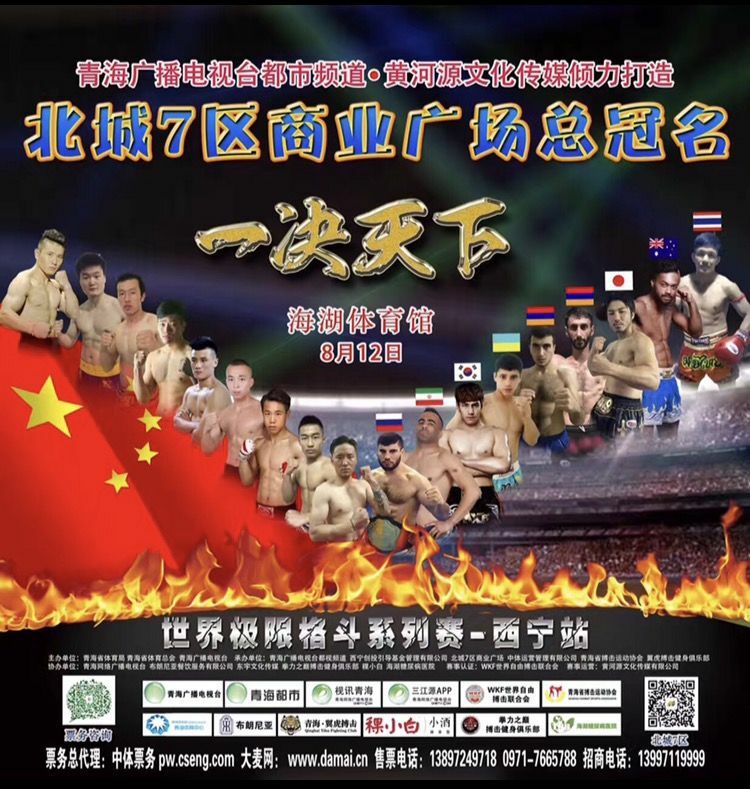 More Than 20 International Kickboxinh & MMA Competitions Are Expected to be Held in China This Year! This entry was posted on Monday, July 24th, 2017 at 11:14 am	and is filed under Uncategorized. You can follow any responses to this entry through the RSS 2.0 feed. Both comments and pings are currently closed.